Modernizing any system of communication is crucial to the workplace, especially in this lightning-fast digital era. Any company looking to upgrade their outdated systems to a more current version is right to do so; existing VoIP technology is sufficient for the tasks at hand, but a call system with SIP trunking is rapidly spreading as the new, revolutionary means of telecommunicating. SIP stands for “session initiated protocol,” which refers to the services that are extended through United Communications networks to provide telephonic services for other networks with the same lines. They are effective in replacing traditional PRI lines and POT ones, which stand for “primary rate interface” and “plain old telephone service.” The limitations of both systems are eliminated by means of the Internet, which opens up more call avenues and possibilities to execute proper searches while communicating with callers. As an added bonus, the tech needed to make this switch is easy to come by; SIP trunks can connect through an existing PBX/Key System to any Internet provider, which opens up more possibilities of connecting calls through channels and information lines for optimal service. Control — Using API (application programming interface) integration, scalability, an active UI (user interface) platform, and much more, switching to SIP trunks allows customers to have an unparalleled experience when accessing their capabilities through an SIP trunking experience. Burstability — This is a fun way of describing a method of generating heightened data use at no financial cost. Essentially, a caller can “burst” above all available data lines to complete a task in record time. This accomplishes two things: it increases the quality of the call in question by providing the exact information needed, and since companies are billed only for that moment of high-speed use, costs remain in a normal margin. Advanced Call Routing — Callers can use call forwarding features and view a call status in real time when SIP trunks are firing. This connects workers to their clients in a more efficient amount of time, saving money and resources. Multi-Office Trunking and Business Continuity — The limitations with SIP trunking are greatly reduced, due to the flexible and cost-efficient style of the system. SIP trunks can be set up to work as an interconnected system at multiple sites, wholly expanding communication channels. Mobility — SIP trunks are not cemented to one location. With an optimized PBX/Key system, you can pick up and move to different locations with ease. This will be especially helpful if a company is seeking to shift locations, or the Internet provider or its services are proving faulty in any fashion. In the end, what matters most is the connection you are able to make with your clients and customers. 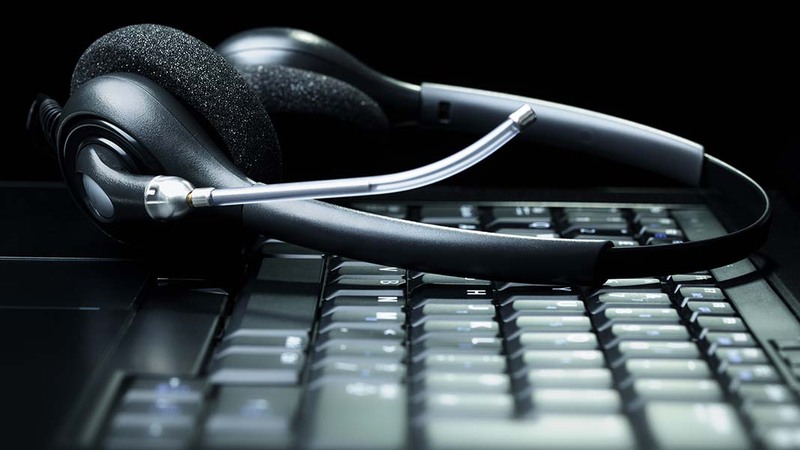 SIP trunking is the more high tech, inclusive means of connecting lines for effective telephone communication. Let a knowledgeable group of telecommunication experts advise you on your upgrade.